G!reat I can comment now! 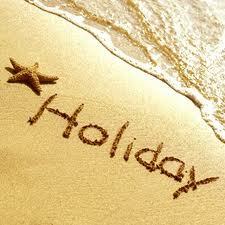 huh,, you on Holiday! on Holiday!! you on Holiday after the holiday!!! okkkaaay, me will see you upon your return!! Yeah, have fun on your holiday!